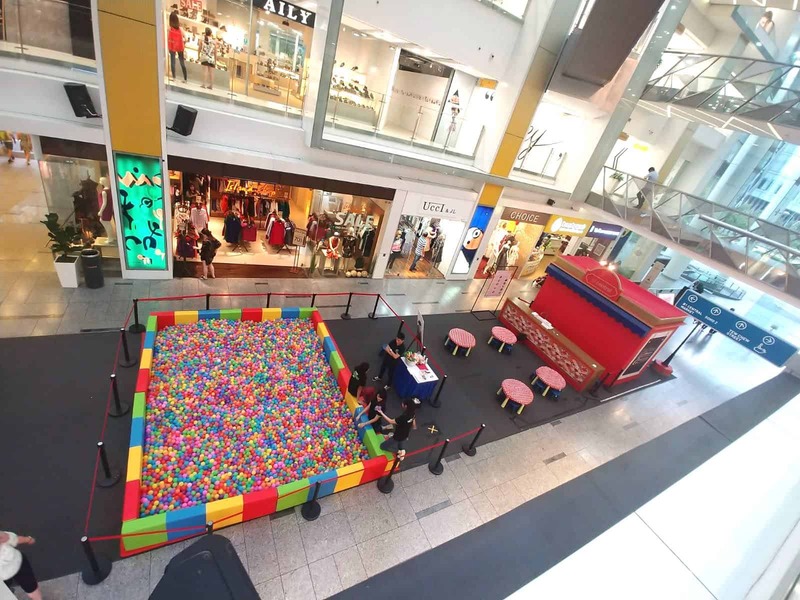 Create an unique activity with our giant ball pool rental in Singapore! Imagine having a large gigantic colourful ball pool and kids get jump in and swim around. 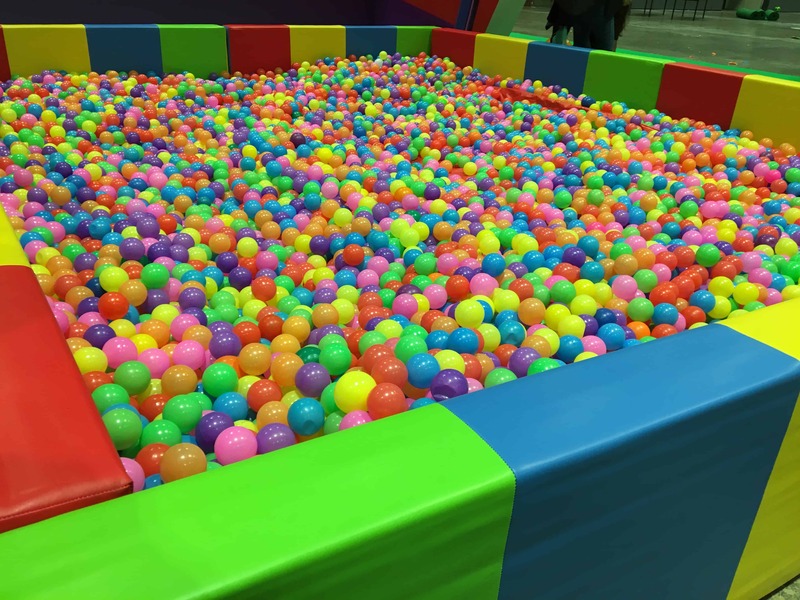 Our giant ball pools have been use for various purpose at an event! 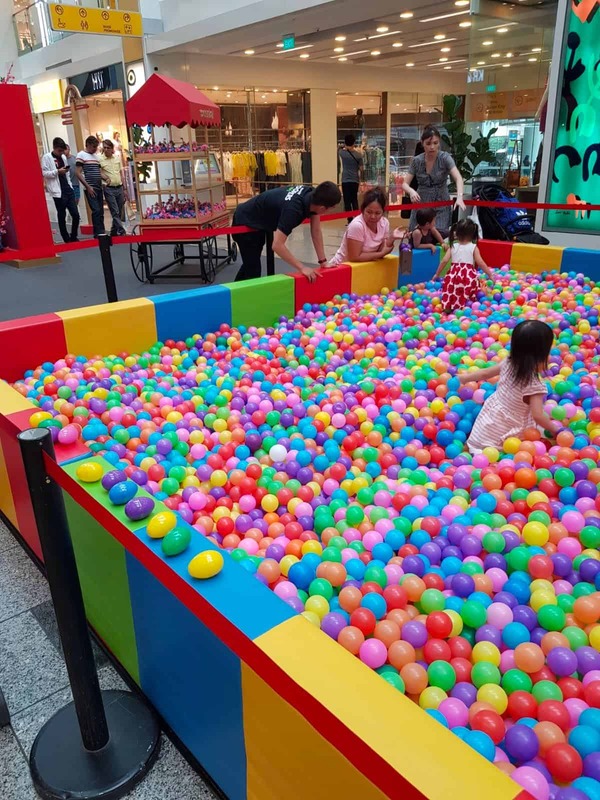 From doing a lucky draw where kids have to find a “hidden treasure” hidden among the balls, to an insta-worthy photo taking area, or simply a place for kids to have fun while parents speak to the sales staff… the possibilities are endless! 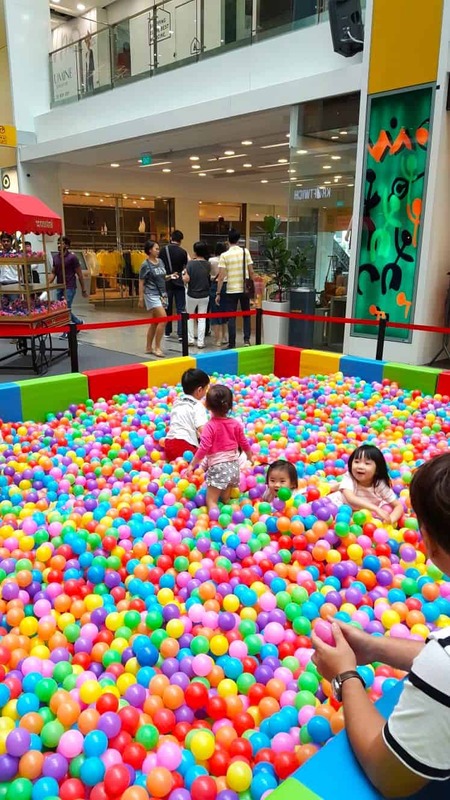 Watch the kids enjoy themselves swimming in this giant ball pool! Here in Carnival World, we are concern with the children’s health as well! Which is why we clean every single plastic balls with our commercial balls washer machine before and after your event with no additional charges! 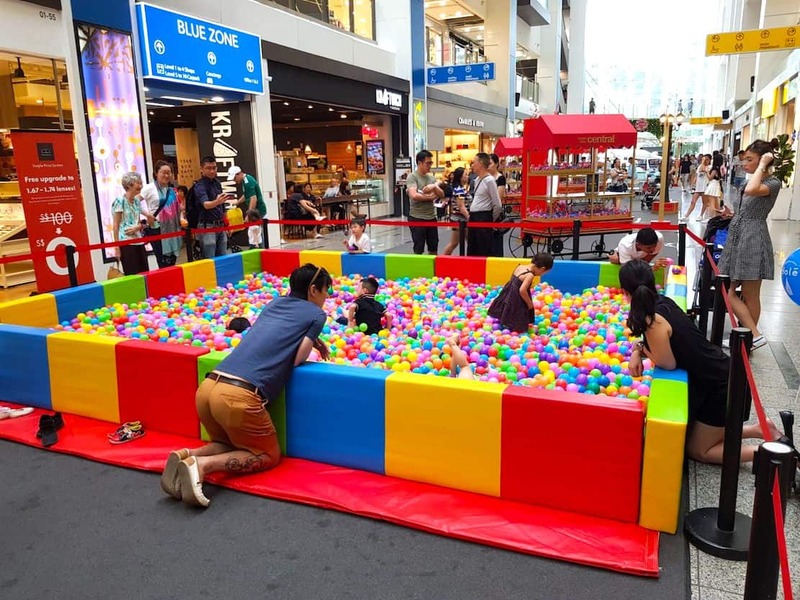 Carnival World provide giant ball pit rental for your carnival events in Singapore! 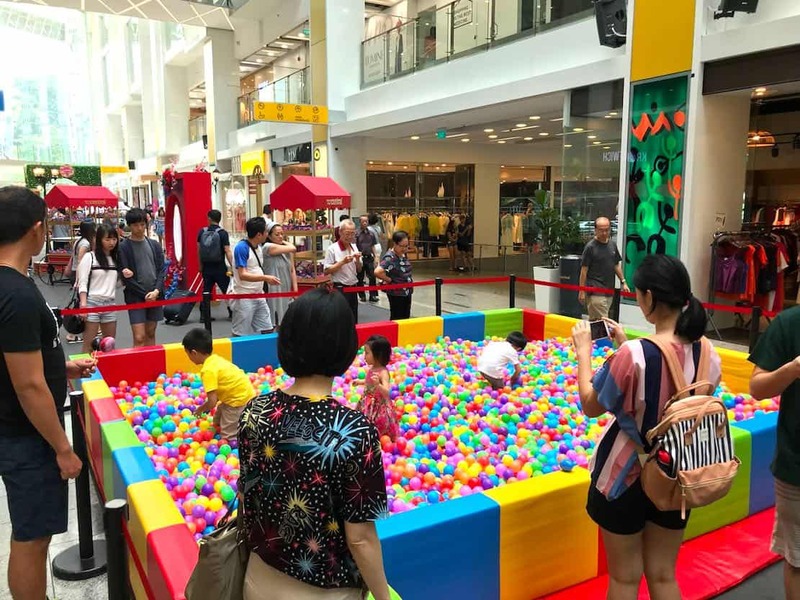 Last week, our ball pit was featured at OKTO Kids Fiesta 2018 at Suntec Convention. 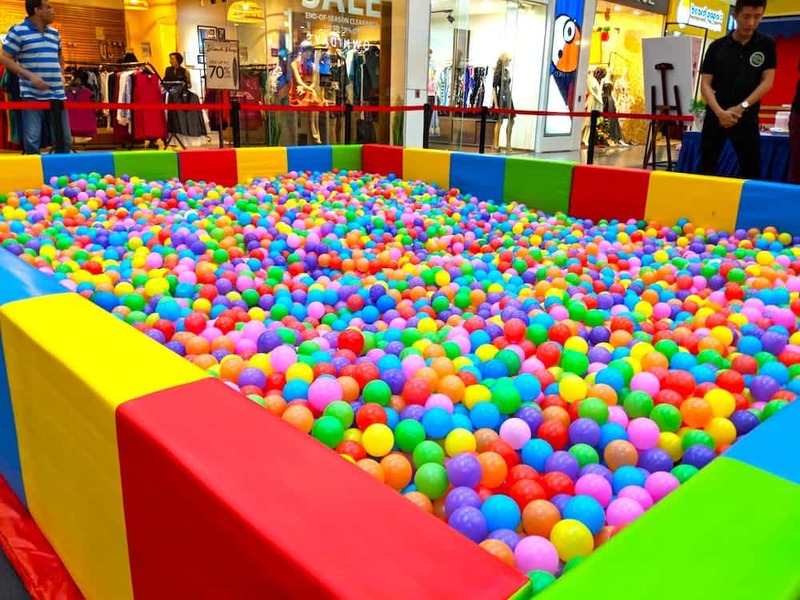 The size of a 5m by 4m ball pit filled with 16,000 colourful balls, every kids just can’t wait to jump in it! Our ball pit rental comes with colourful soft cushion walls and steps, red cushion mat and of course, the colourful balls! 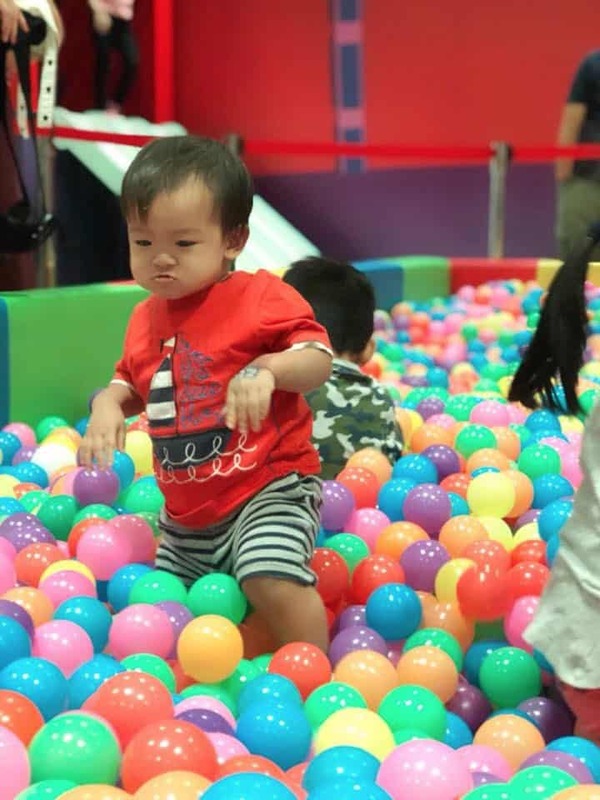 Our ball pit is great for birthday party, kids carnival event or even using it as a lucky draw activity where kids have to dive in the ball pit to search for the “hidden treasure”! For more information of our ball pit, click here. To enquire about our services, simply click on the button below.